Welcome to the tenth season of Camp Chabad of Mississauga. Whether this is your first summer with us or you have been here before, we are delighted that you are joining us. Camp Chabad is a place where children can experience first hand the richness, excitement and warmth of Judaism in a lively and nurturing environment. The counselors and staff are eager to greet your children and there are many new and exciting programs planned for this year. 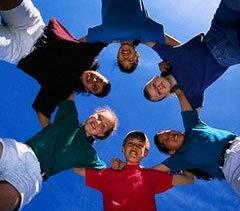 Camp Chabad is committed to providing a superb day camp experience for Jewish children. We offer outstanding athletic, sports and creative arts programs under the guidance of professional instructors who are all highly qualified in their fields. 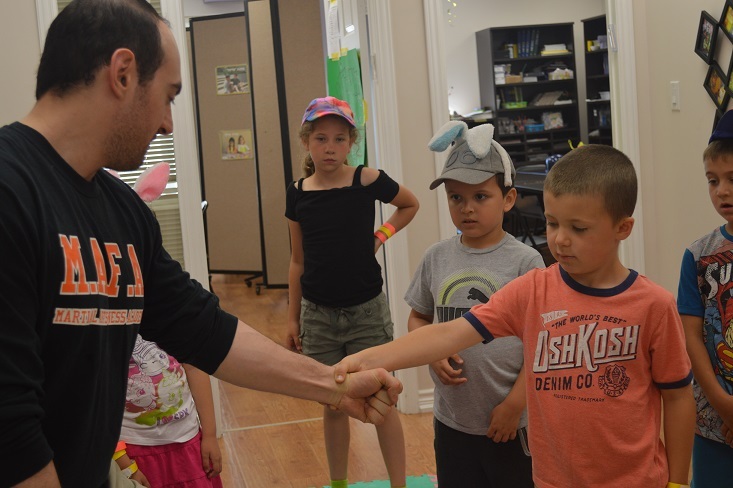 In addition we offer be-weekly field trips, bring in visiting entertainers, provide Kosher hot lunches, have clubs that the campers can choose from and so much more. Camp Chabad is much more than a physical break from the school routine and winter activities. It’s a comprehensive program designed to strengthen the body and soul. It provides your child with a rich and wholesome summer vacation of fun and excitement along with friendship and meaningful educational experiences. 1552 Dundas Street W. Mississauga, O N L5C 1E4. Just minutes from beautiful Erindale Park which has a playground, playing fields, hiking trails and more. Camp Chabad campers are imbued with a deep sense of pride in their Jewish heritage and a love for the land of Israel. Weekly Judaic themes are taught through exciting activities, stories, songs, games and contests, which are part of the unique Camp Chabad experience. Our weekly challah baking and Shabbat party are the highlight of the week for many campers. Questions about Camp Chabad? E-mail: Sara@JewishMississauga.org or call 905-268-4432.